Defying Gov. 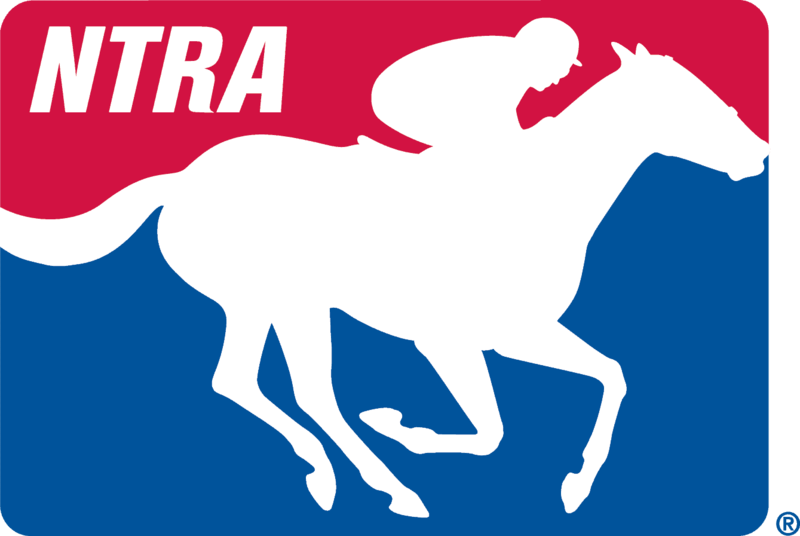 Andrew Cuomo, New York lawmakers June 15 gave final approval to legislation that would return the New York Racing Association to private control after a four-year period in which the organization’s board of directors was dominated by appointees of the governor. The matter, though, is far from resolved, as the legislature is scheduled to end its 2016 session June 16. The session could extend through June 17. Several key lawmakers said they won’t support a bill introduced by Cuomo that gives him sizeable influence over a new NYRA board and would cap the annual revenue NYRA receives from video lottery terminals at Aqueduct Racetrack. Lawmakers said the Cuomo proposal amounts to a $14 million to $16 million a year reduction in revenue. On the table, lawmakers said, is a plan to simply extend the current board structure for another year. Without it, they claim NYRA would face a governance crisis when the term for the existing NYRA board expires later this fall. Cuomo in 2012 pushed through a plan to give him control of a majority of board appointees. The Assembly and Senate June 15 passed a bill that creates a 15-member board, with two appointees by the governor; one each by the heads of the Senate and Assembly; one each by the New York Thoroughbred Horsemen’s Association and New York Thoroughbred Breeders; and eight selected by the executive committee of the current NYRA board. The 15th member would be the NYRA president. “Let him veto it and then we’ll deal with the one-year extender,” said Sen. John Bonacic, chairman of the Senate Racing, Wagering and Gaming Committee. Bonacic said he expects a one-year NYRA extender bill to emerge and be approved before lawmakers end the session. He called the Cuomo plan to cap VLT proceeds to NYRA “not acceptable to the racing industry,” which he said supports the one-year plan as a way to block Cuomo’s proposal from being adopted.